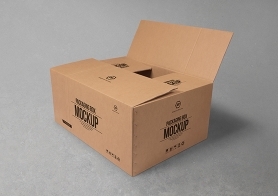 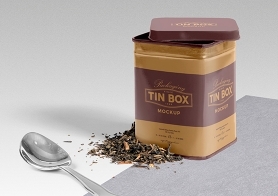 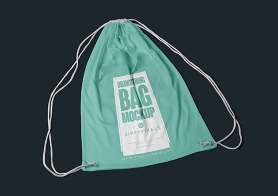 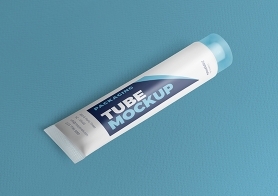 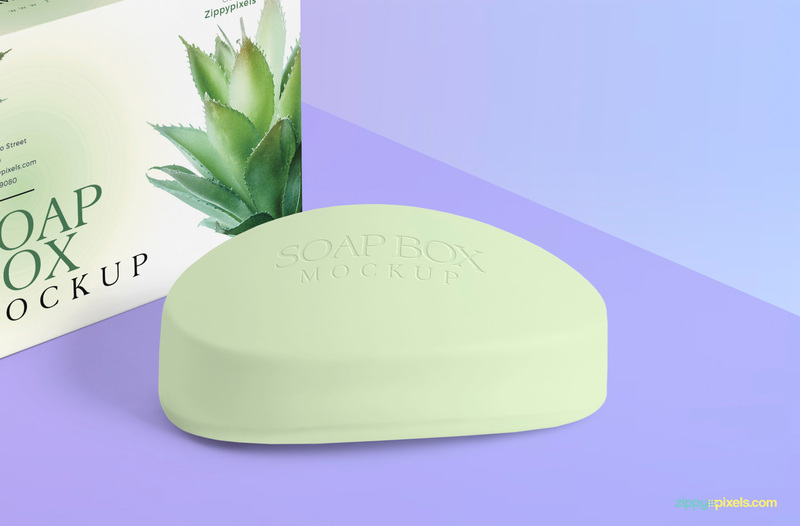 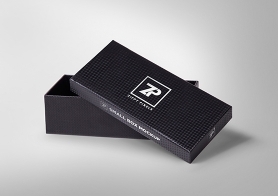 Photo-realistic Free Packaging Box and Soap Mockup with full customization options. 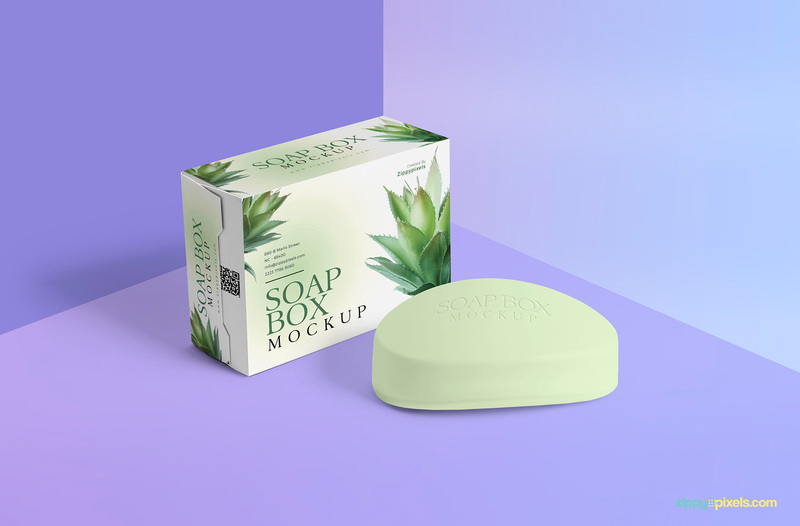 You can use this free mockup for presenting your soap and box packaging designs. 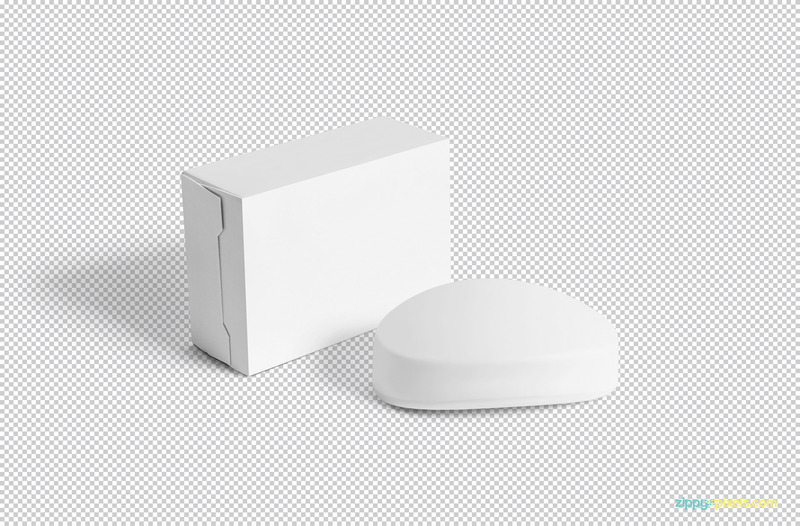 This soap and box mockup offers different smart objects to change the soap and box design. 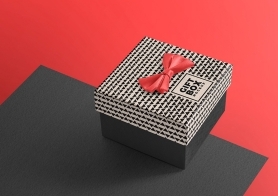 Your soap design will be shown in inner emboss effect. 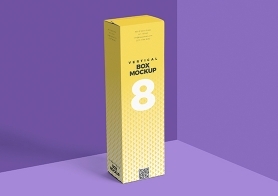 It also contains some well-described layers to adjust the shadows, background and color effects. 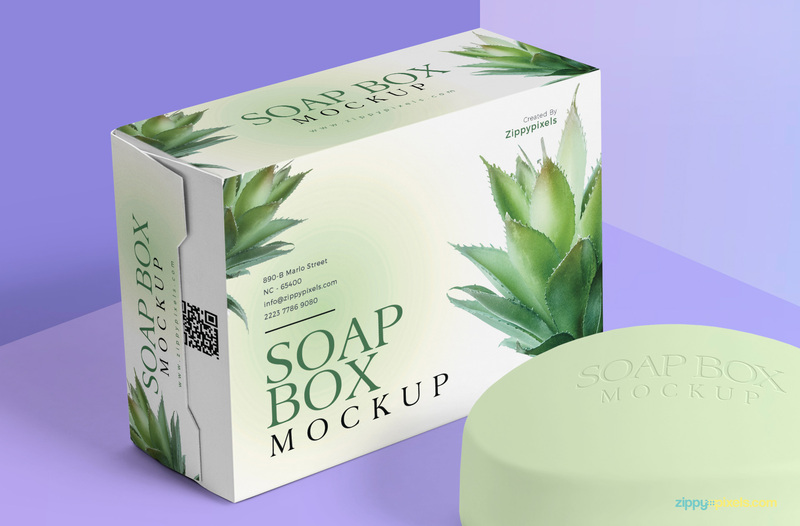 Don’t waste your time and get this soap and box mockup PSD now. 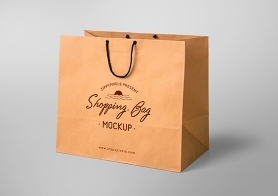 Please do share your valuable experience in the comments below.